This is the first thing that comes to mind when talking about the MSI GS70 Gaming Laptop. 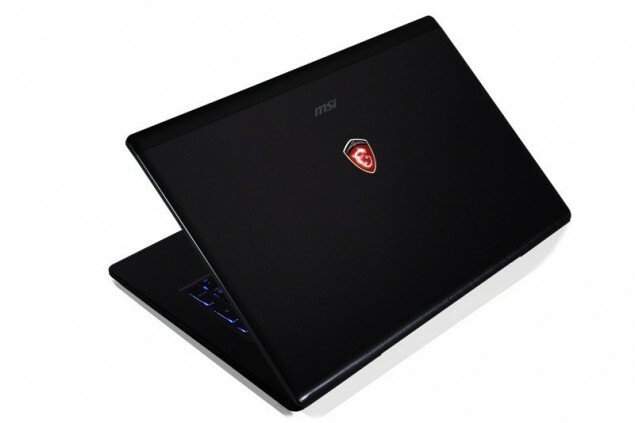 Starting at $1799 the MSI GS70 costs as almost half the price of a Razer Blade Pro. Though the 1TB model costs $1999 it is still 300 bucks less then Razers entry model clocking at $2,299. And the best part is that the MSI GS70 actually manages to justify the bloated price tag as compared to the Razer Bade Pro which was basically charging monopoly money. enough to make it seem too confusing to buy. alone and will, perhaps unfairly, fare better then the Razer Blade Pro. New Leaked Images of Premium Samsung Galaxy S5 – Launching in June!